Meditating on driftwood: intolerance and the #BLM-Sanders kerfuffle. 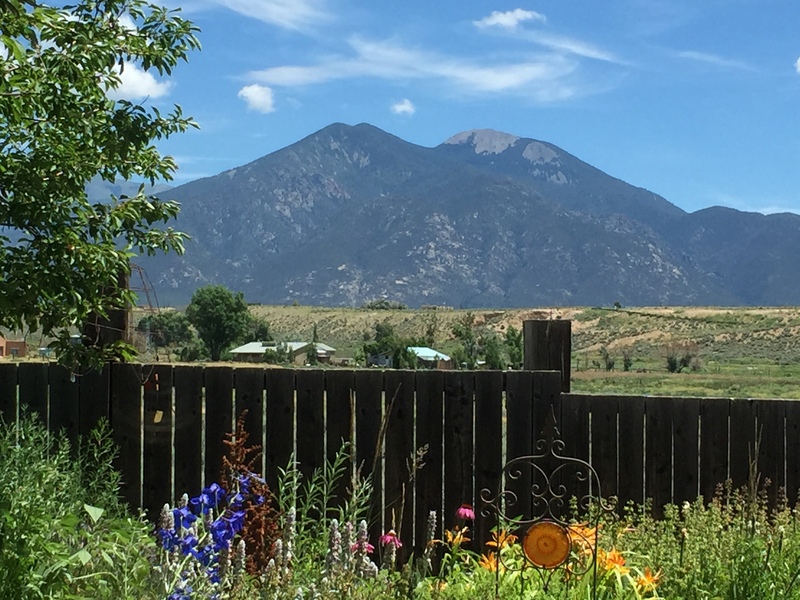 I signed up for a workshop with Jeffrey Davis at the Taos Summer Writer’s Conference this past July. He uses mindfulness practices to smooth transitions between our multiple selves (writer/mother/wife/friend/asylum resident). It’s the first writing workshop I’ve attended that blew the lid off my creativity (others have deepened and expanded my craft but not touched the how of my writing). Characters came faster, deeper and easier. My capacity to notice details expanded tenfold. (“It’s like a drug cabinet that is all in your brain.”) My understanding of my own process has resulted in the longest consistent stretch of daily writing practice I’ve ever experienced (as in, six out of seven days in the weeks since the conference, all while visiting friends, traveling, picking kids up from camp, going on family vacation, and getting kids ready for school). A colleague also participated in the Taos conference. Her afternoon workshop was in the same room as my morning one. And her workshop leader disparaged the driftwood that our morning workshop left in the center of the table. “This is disgusting, what is this, take it away, I didn’t bring that,” are all words my colleague reported her afternoon leader saying. Many of the other workshop participants, my colleague reported, “followed the leader” and joined in the disparagement, suggesting graffiti on the driftwood, etcetera. Several years ago I would have been offended and upset. This year, I felt only sadness that fellow writers — aspiring and established, teacher and students — engaged in this dismissive diminishment. We cannot know what will work for another writer. For another human being. And so when I heard that some #Black Lives Matter people took the microphone away from Bernie Sanders, I thought, well, maybe that’s not so bad. Maybe it’s time to say: we’re going to do it differently. We’re not going to cede the microphone. We’re going to meditate on driftwood. Maybe it is time for us white folk to sit down and shut up and listen. Maybe it is time to consider that meditating on driftwood could yield powerful stories. Maybe powerful stories will lead to powerful actions. Maybe powerful actions will expand our souls. Maybe expanded souls would have room to hold the world’s simultaneous realities: our own experiences are true and the (different) experiences of others are equally true. Maybe if we could hold the world’s simultaneous realities, we would also begin to transform our small scared parts, the parts so terrified of other that we would rather dismiss other than struggle to remain open.